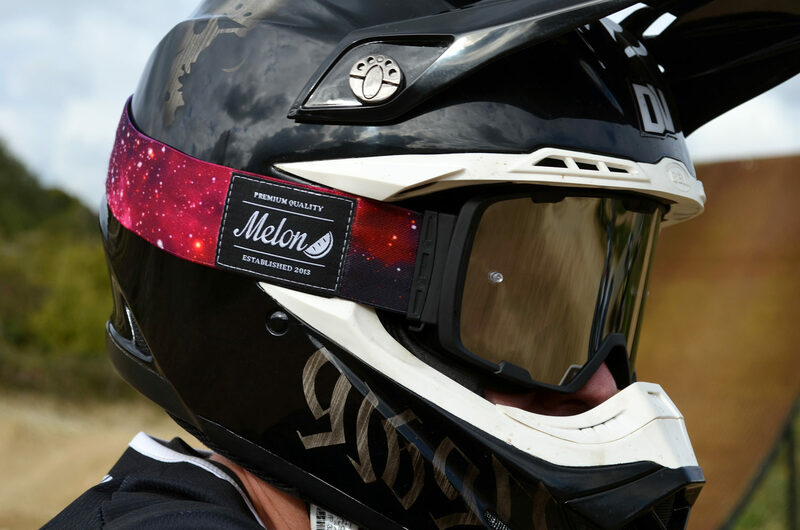 Melon Optics are the latest brand to join the motocross goggle market. Offering a range of goggles for snowboarding & skiing, MTB and now moto, the brand is quickly building its portfolio of new, innovative eyewear products. We were recently lucky enough to get our hands on a set of the Melon Parker MX Goggles, so we called up Danny Veale to help us test them out down at our local FMX compound. 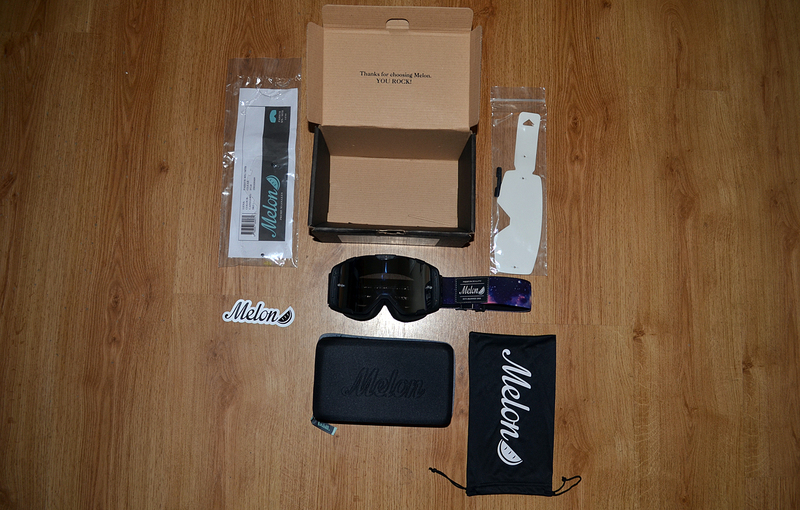 The first things we noticed when we pulled the goggles out of the box is how light they are. As soon as they hit our face, we noticed how comfy they are. This comfort is thanks to a triple layer face foam that is coated with an ultrasoft fleece layer, so as well as being super comfy, they also did a great job of soaking up the moisture and keeping the sweat out of our eyes. 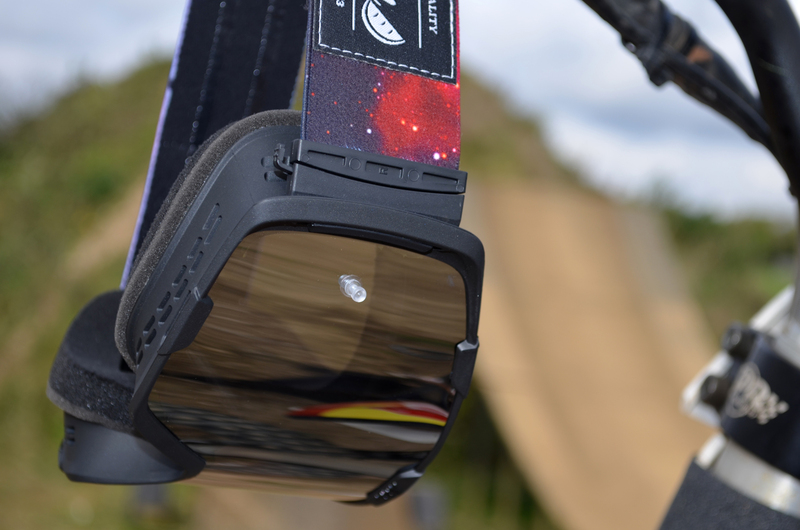 For a goggle that comes in at under £50.00, we were really impressed with the field of vision, which was nice and wide and didn’t impair our view of the jumps or corners at all. The silver chrome lens that we used to ride in did a great job of keeping the sun out of our eyes whilst helping you see all the small contours and ruts in the dirt. The two silicon strips on the strap did a great job of holding them in place too. All this added up to making the Parker one of those goggles that you quickly forget you even have on. 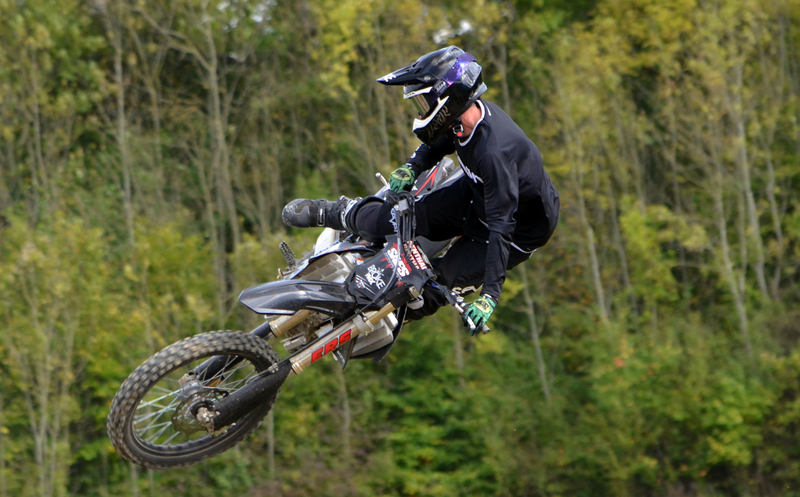 Probably the best feature of these goggles we found whilst riding in them was their Smart Venting System. Fogging up isn’t something you want to have to worry about when your riding, and this system did an amazing job of keeping the lenses crystal clear, even when we stopped for a break and sat there with the goggles still on. This is obviously a big advantage for racers waiting on the start line, as well as for FMX riders who like to take a break during the jam and watch their buddy’s session the ramp for a bit. 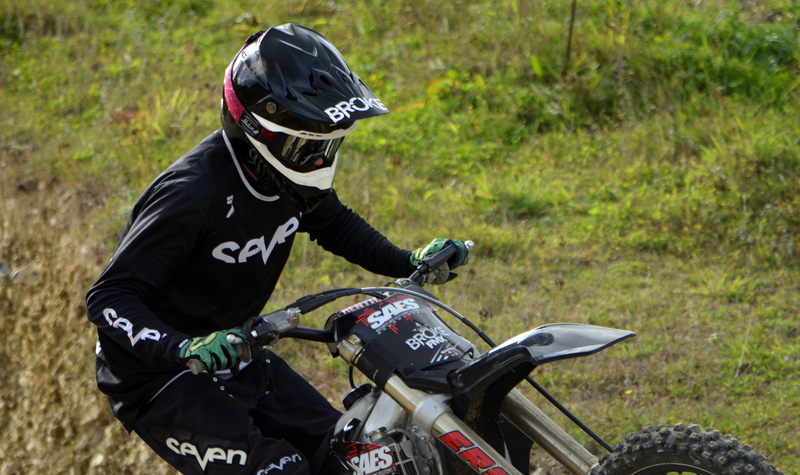 Unlike nearly all other MX goggles on the market, Melon offer full customization design options for the goggle, allowing customers to select their frame colour, lens tint and strap design from the Melon website when ordering – perfect for riders who like to stand out from the crowd and create their own style. The lenses and straps are nice and easy to change, so you can always add some different straps/lenses etc. to your collection, ready for a quick switch if the conditions suddenly change. 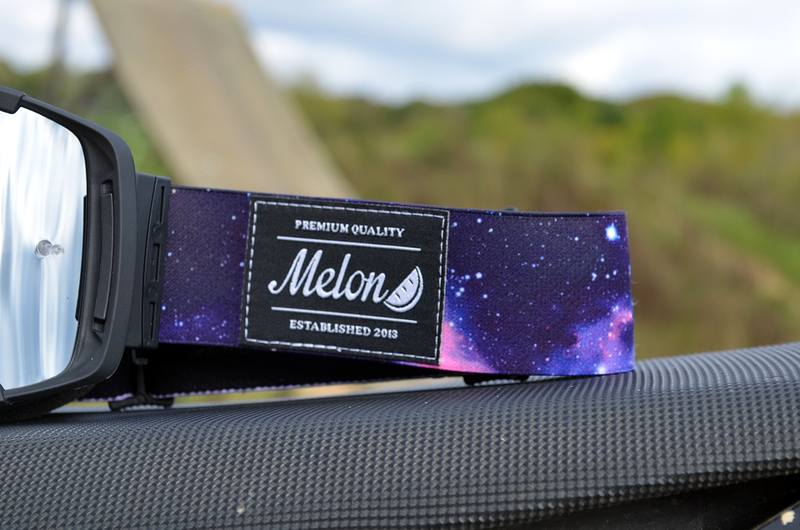 One of the selling points of this new Melon goggle is the price. You can get your grubby mitts on a set of these bad boys for as little as £37.50 GBP – that’s less than a set of bottom of the range Fox Main Master goggles! We are yet to figure out how a goggle of this quality can be this affordable. 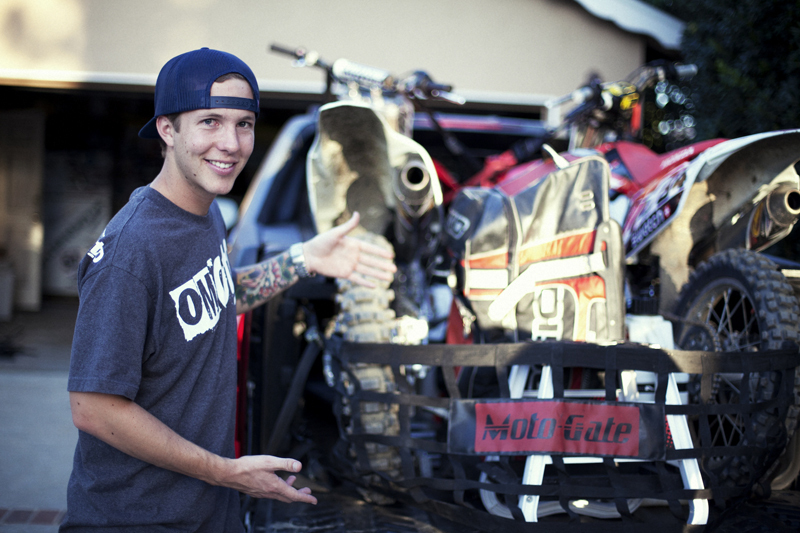 They may be new to the moto market, but Melon have already managed to sign legendary FMX OG rider Edgar Torronteras to their athlete program, with more moto riders set to be joining the well established host of MTB riders on the Melon team soon.